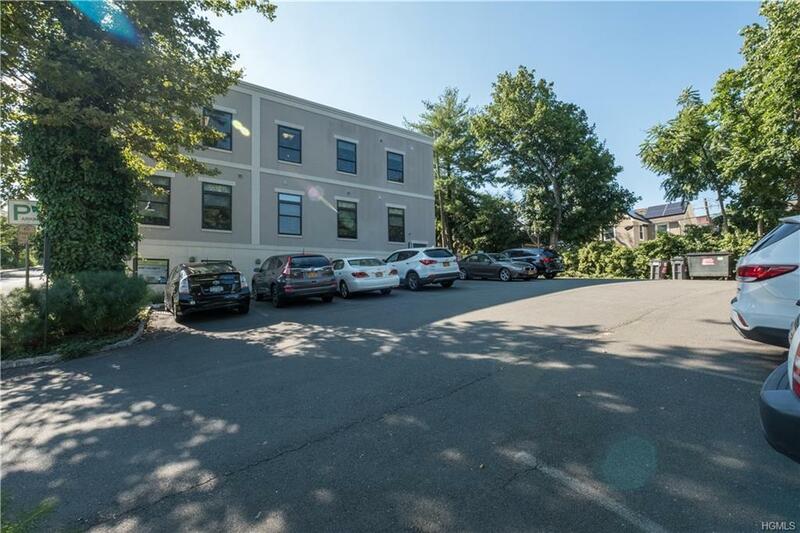 Upscale commercial building located in prime Nyack Village location. 12,840 sq.ft. 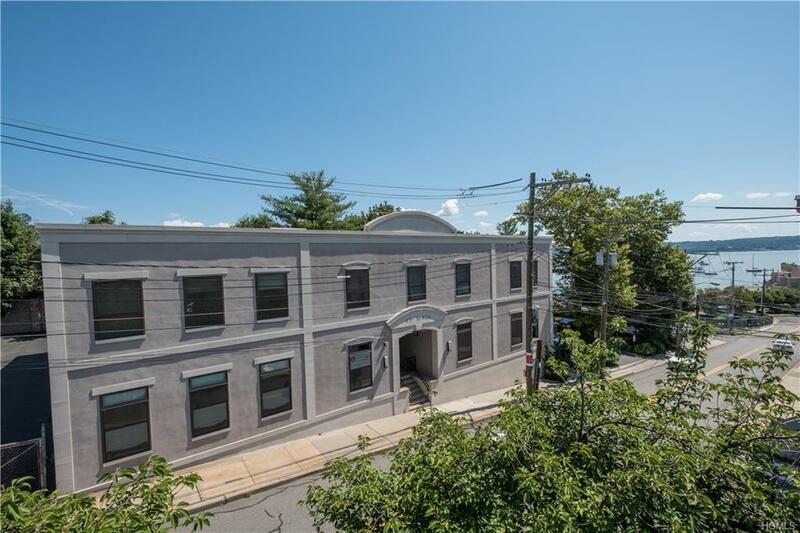 on 3 levels, built 2011, locateddowntown, 1/2block from Hudson River. Currently divided into 12 individual spaces, but can be changed to suit the needs of the occupant. Many diff space options: 3 sep, large, open spaces as well as manydiff configurations incl one w/ kitch & conf room. Ceilings heights vary:8, 9, 13 & 20'. Several waiting areas thruout bldg. 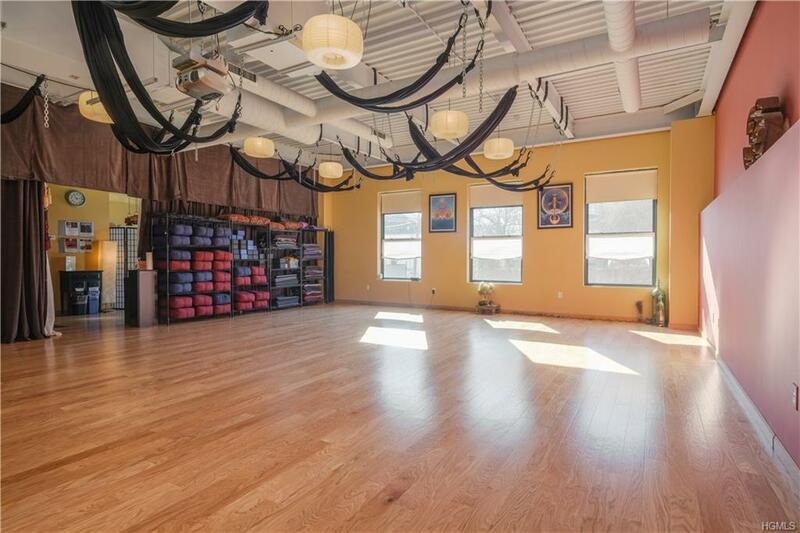 Current tenants incl: Yoga/exercise studio, photo studio, many health practitioners & other service businesses providing a constant flow of trafficw/hi visibility. Riverviews from several office locations. 16 space parking lot included on this .34 lot. Modern dcor thruout the bldg. Common area incl.3 fully equipped baths. Plenty of storage space. Low maint exterior. Central AC, elevator w/handicap access. Currently operating at 100% occupancy w/exc. 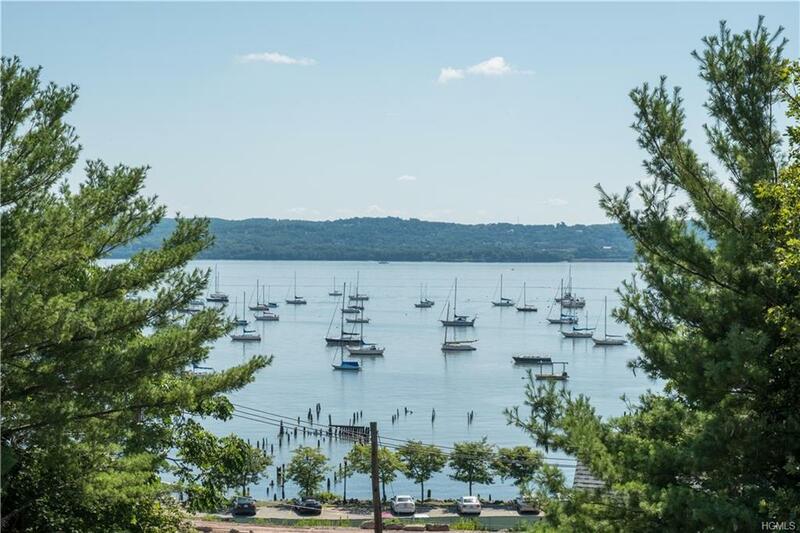 rental history.Easily accessible to 9W, NYS Thruway, PIP, TZ Br & more. Fantastic Opportunity.